TLO has been been supplying action vehicles since it was established in the 1950's, as a family-run business. We pride ourselves on our ability to provide a professional service whilst maintaining a personal touch in our dealings with our clients. We own all of the vehicles we supply and know each of them inside out, so you can be sure that you are getting what you want. We guarantee to supply the vehicles you want when you want them, and in the condition you expect. 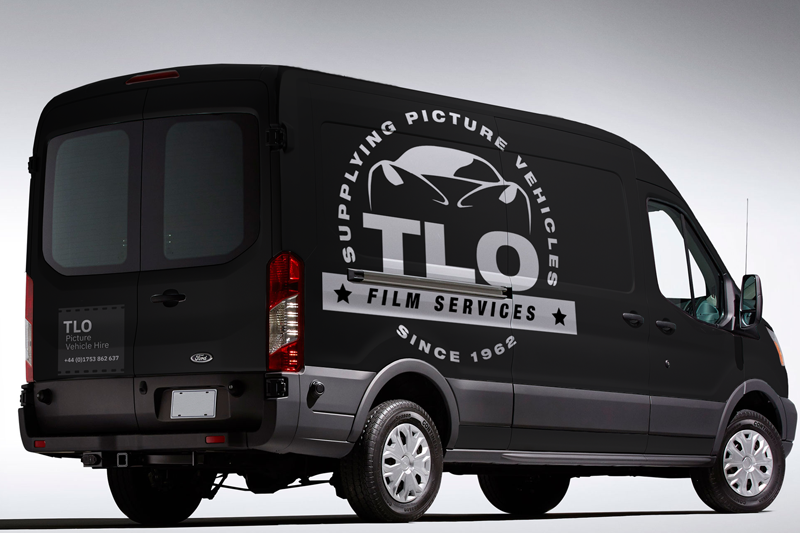 We are the UK's leading supplier of specialist vehicles for the film and television industries with over 50 years of industry experience.TLO is the only choice when it comes to providing vehicles for your film or television production. 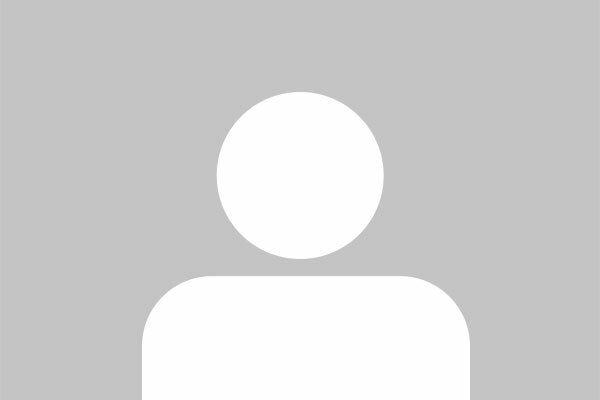 We have the experience and expertise to advise you on vehicle use, and a huge supply of vehicles to meet your requirements, whatever they are.- The largest stock of vehicles for hire in Europe.- Vehicles instantly available for hire from stock.- A wide variety of vehicle types.- One of the best specialist vehicle reference libraries in the country. - Service with a personal touch.- Competitive rates for hire.